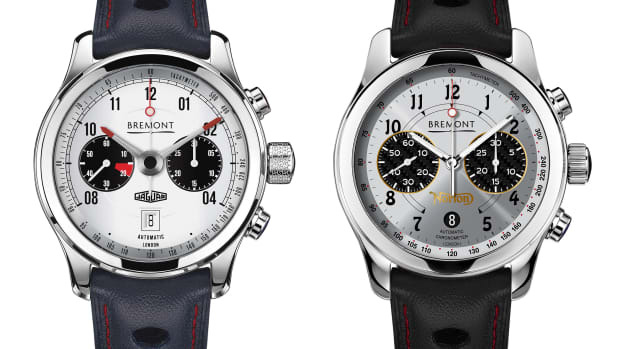 One of Jaguar's most beautiful cars inspires another great timepiece. 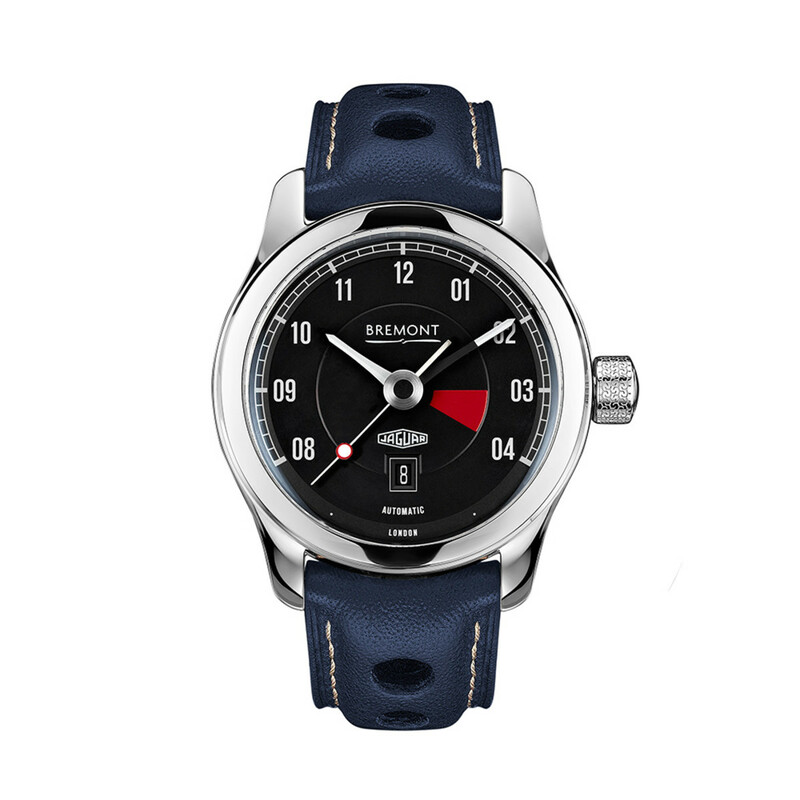 Bremont is bringing attention back to their exclusive collaboration with Jaguar as the watchmaker has introduced their third new timepiece in the range, the MKIII. 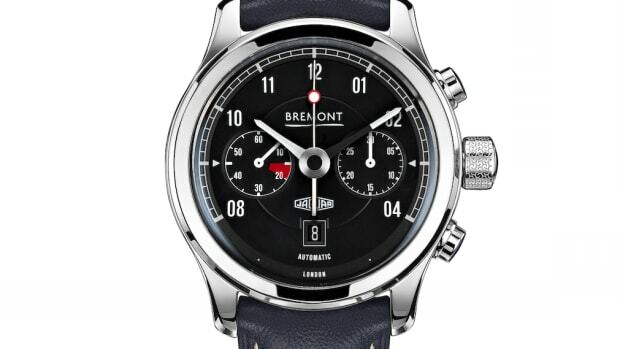 Bremont drew from the tach on the original E-Type to inspire the dial layout of MKIII while maintaining the styling cues of the rest of the lineup, but in a slimmer form factor. 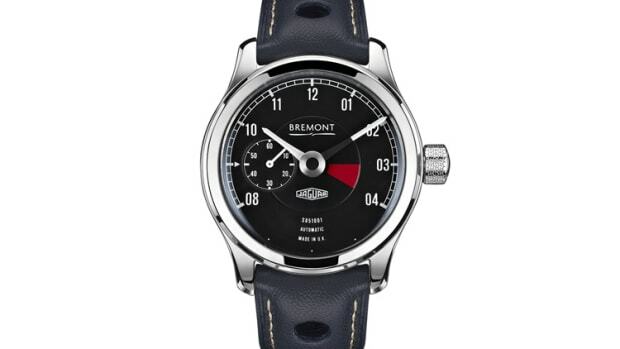 Sized at 43mm, the watch features a crown decorated with the tire tread from the E-Type&apos;s Dunlop tires, calf leather racing-inspired strap, and an automatic movement with a 38-hour power reserve.